It’s that time again! Test your knowledge and see if you can beat your fellow players in the monthly FFXV: ANE Trivia Challenge. 1: Submit your answers in the comment section below this article! 2: The FFXV: ANE Hub Team will randomly choose a winner from the pool of correct answers. 3: All submissions are due by Wednesday, January 30th, at 5 PM PDT. 4: The winner will be featured on our website, Facebook, and Discord, and also win their choice of a $25 gift card to either iTunes or Google Play! 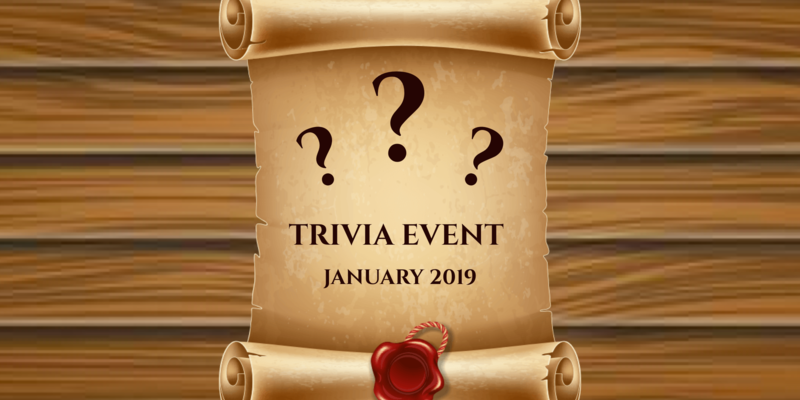 November Trivia Event: Winner Gets a $25 Gift Card! 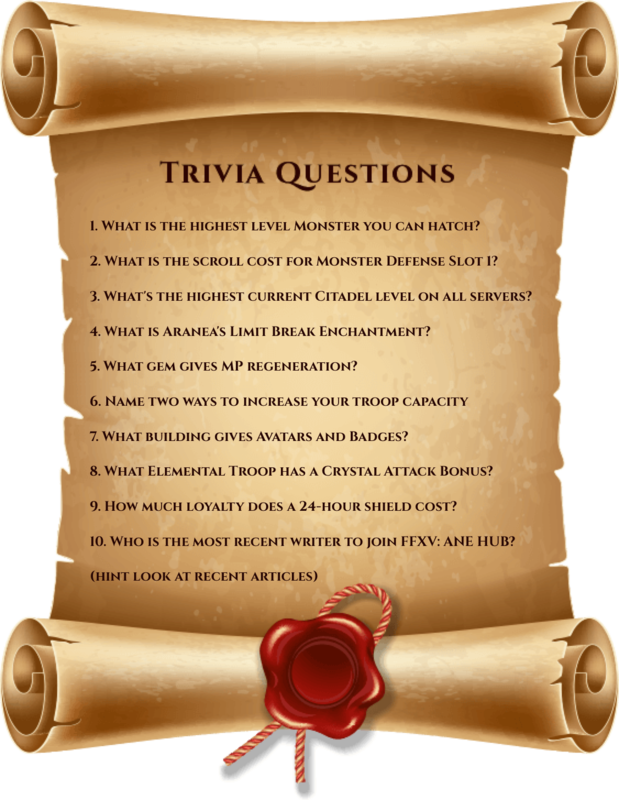 October Event: Why Do You Play?